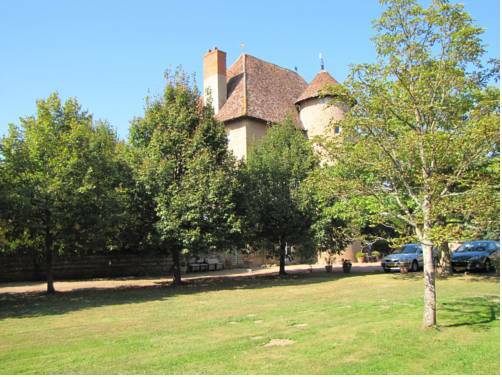 Sometimes the vacation rental is in the castle garden, where you have a lot of privay but still can enjoy the charmes of castle live. 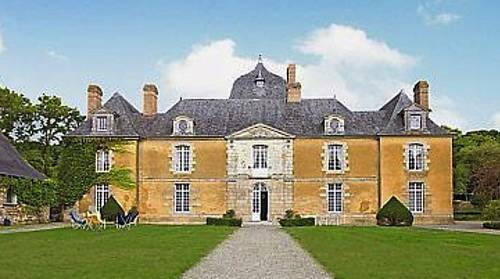 Often you will find that your host is the castellan himself, since a lot of these houses are family-owned estates. So you will sometimes find your breakfast is served by The Count & Countess! Spend the night in this luxurious B&B hosted by the Baron and Baroness Della Faille. This family has lived int the castle for 360 years. 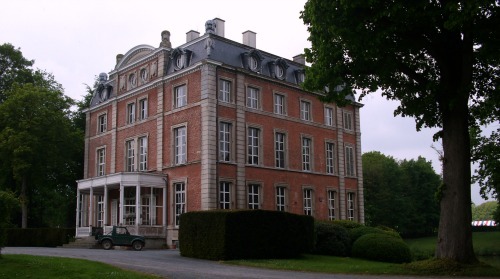 The castle is situated in the Flemish Ardennes and is surrounded by park and pounds. There are 4 charming rooms and a suite located in the annexes of the castle. This bed and breakfast offers spacious yet rustically-styled rooms, 20 minutes drive from the city of Charleroi. 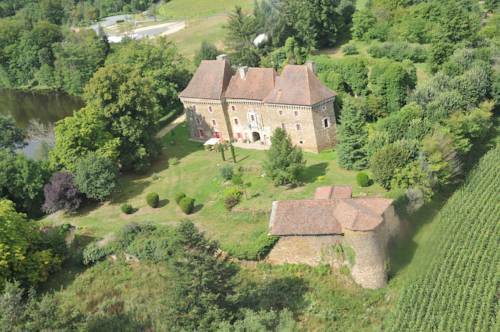 Chateau de Laneffe is a charming building from the XVIIth century, not really a castle but a fortified farm. It is ideally situated for hiking and cycling excursions. Guests can enjoy a dinner of regional cuisine upon request. 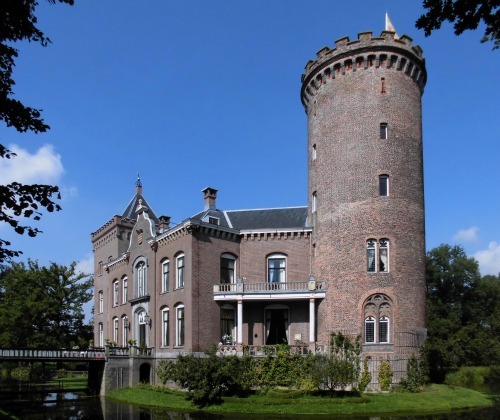 Bed & Breakfast Castle Sterkenburg is a romantic medieval castle close to Utrecht. The rooms are situated in the Castle, Coach House and Gardeners House. The round tower rooms that you reach via an old spiral staircase inside the castle are really special. The castle is surrounded by a moat, as it should be! 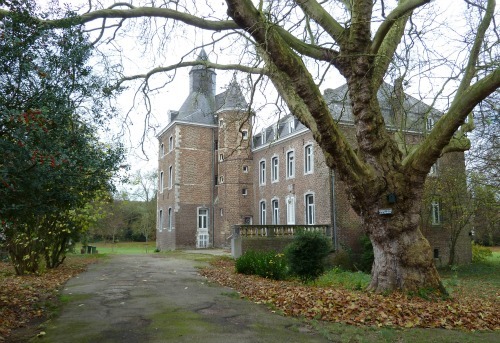 B & B Kasteel Nijswiller is located 38 km from Maastricht and 16.1 km to the German city of Aachen. The 12th century Dutch castle is recently renovated, the rooms are located in the castle and in the coach-house with a view of the castle. 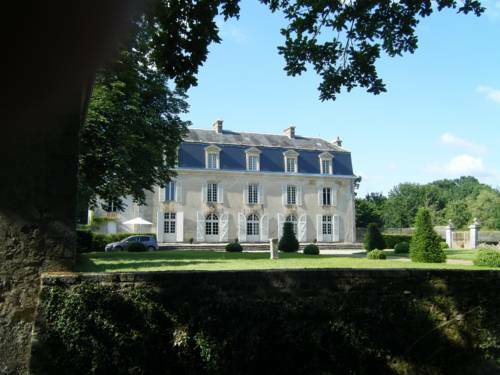 Set in a 16th century castle, Chateau d'Auteuil is a B&B located 10 km from Beauvais in a historic area. The property offers a landscaped park with walking paths. Free Wi-Fi is provided throughout the property. 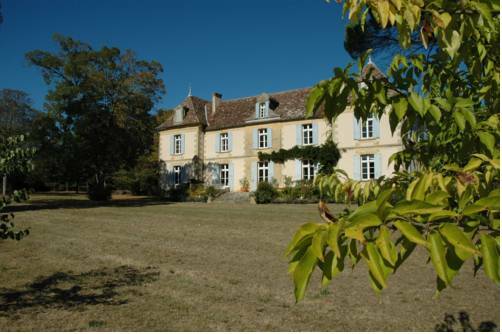 This bed and breakfast is situated on a quiet large property 800 metres outside the village of Perreux and 5 km from the town of Roanne. Activities in the area include fishing at the nearby pond, hiking, horse riding and golf. Le Château de mon Père is located in Chantemerle, a 20-minute drive from the city of Provins. Set in a renovated castle from the 13th century, this guest house features a large garden. 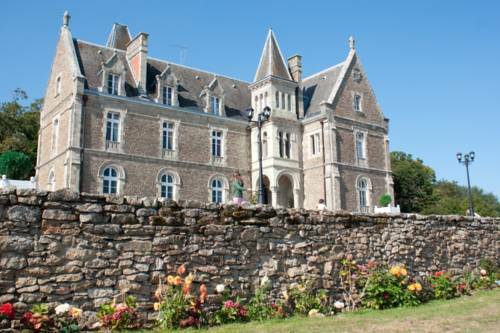 This chateau dates from the 17th century and is set in the countryside of Brittany’s Côte d’Armor department. Guests are free to relax in the garden, on the terrace or by the fireplace in the lounge. The Count & Countess are superb hosts! 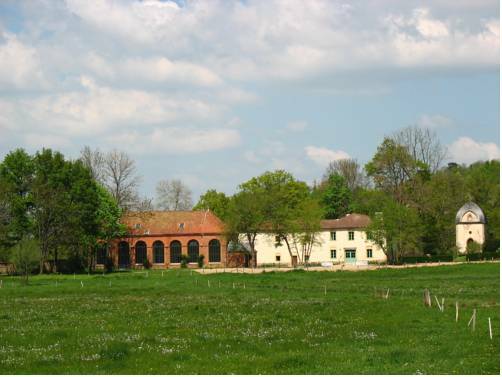 Dating from the 17th century, Chateau des Lutz offers B&B accommodation in an authentic chateau with a swimming pool in the large park. A continental breakfast with fresh fruit is served every day. 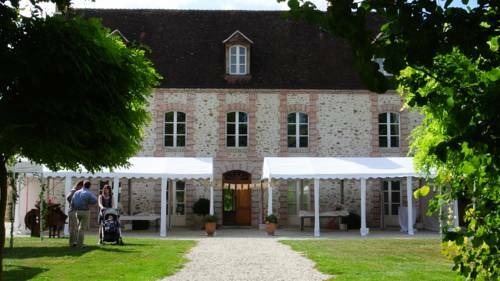 Abbaye de Vauluisant is a B&B set in a chateau dating from the 12th century in the Burgundy countryside, with an English garden of 7 hectares. A continental breakfast is served every morning. Set in an 18th-century chateau surrounded by 4 hectares of vineyards, Chateau Beau-Site offers bed and breakfast accommodations. Guests can enjoy a free wine tasting on site and can relax in the spacious garden and terrace. 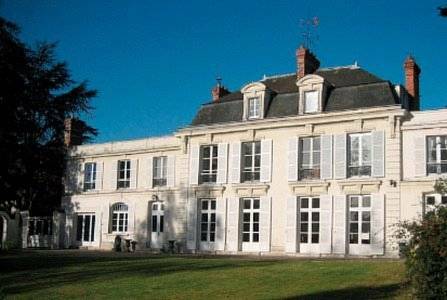 A B&B located a 10-minute drive from Niort, Chateau Bel Air is surrounded by a 12-acre tree-filled park and offers free WiFi access in public areas. At Chateau Bel Air, all rooms feature a balcony, a fireplace and garden view, as well as a TV. 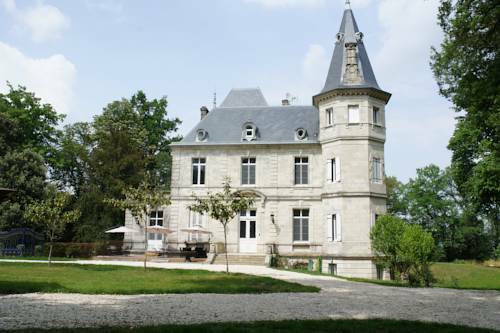 Offering an outdoor pool and free bikes, Chateau Cestayrols is located in Cestayrols. Free WiFi access is available. Each room here will provide you with a seating area. There is also an electric kettle. Private bathroom also comes with a shower. Combining modern amenities with old-world charm, the Château D'Alteville is a stylish hotel offering free Wi-Fi, a lovely terrace and antique furniture in the heart of Lorraine. 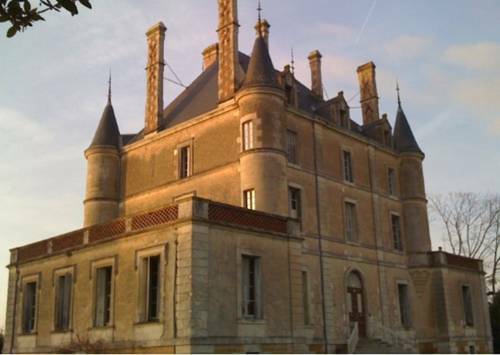 Chateau de Christin provides en suite accommodation in a former chateau. It is in the south of France near Nimes and is surrounded by a park with a swimming pool. 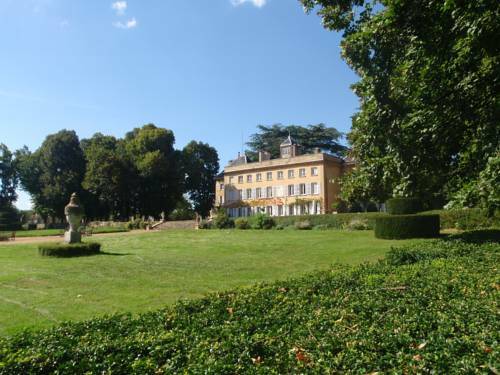 Chateau de Clermont-Savès is a B&B located between Toulouse and Auch. Set in an 18th-century castle, classified as a historic monument, it offers a tree-filled park, an outdoor hot tub and free WiFi access in public areas. 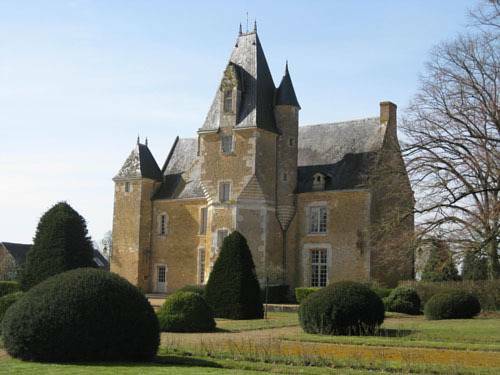 Classified as a Historical Monument, Chateau de Clusors is a 14th-century castle 7 km from Souvigny, given a rating of 4 épis out of 5 by "Gîtes de France". 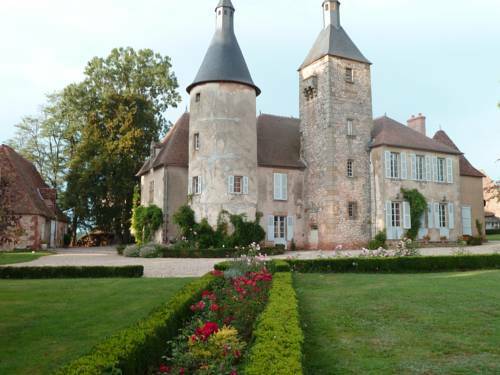 Set in the heart of the Périgord Limousin Regional Park, Chateau de Frugie offers B&B accommodation in a 14th-century classified castle surrounded by a tree-filled park. Located a 5-minute drive from Quimperlé, this romantic chateau is nestled in a park featuring a swimming pool and tennis court. 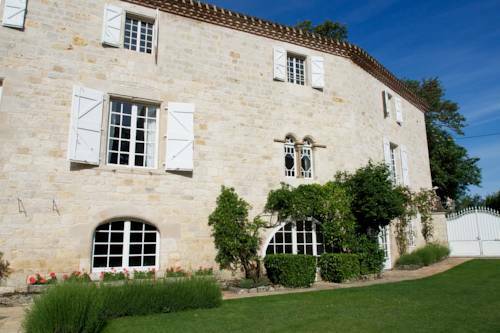 A classified historic building dating back to the 14th and 15th centuries, Chateau de la Balluere offers a French garden, a restaurant, free Wi-Fi in public areas, and a spa and wellness centre is available with a supplement. 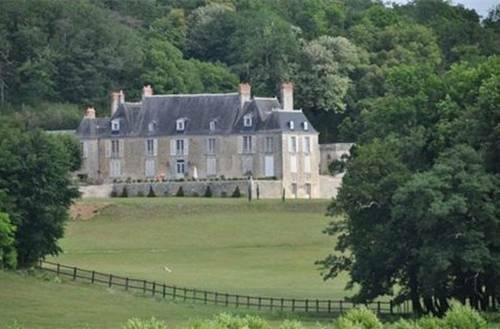 Offering a tennis court, Chateau de la Ferriere Bochard is located in La Ferrière-Bochard, 7 km from Alençon. Free WiFi access and free parking are available. 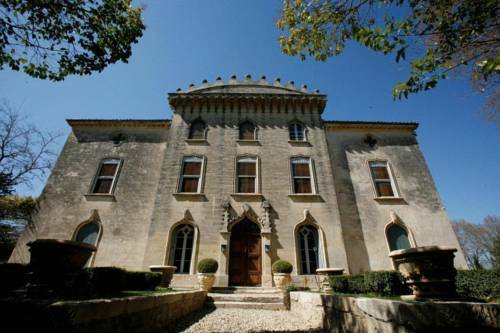 This chateau and vineyard is set on the site of a 12th century monastery in Lignan-de-Bordeaux. It features free Wi-Fi, a large garden and elegantly decorated guest rooms with views of the landscape. This bed and breakfast castle sits in the Champenois vineyards, just a one-hour drive from Paris. It offers elegant guest rooms with views of the large garden and the ponds. 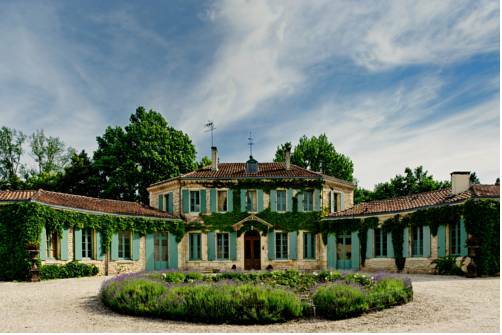 Featuring an outdoor swimming pool and a garden, Chateau de la Saone offers B&B accommodation in Hauterives. This property also offers table tennis, a volleyball court and table football. 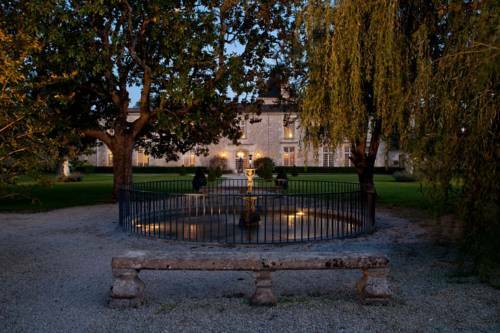 This 19th-century chateau is set in a 2-hectare park, where guests can find sculptures designed by the owners. 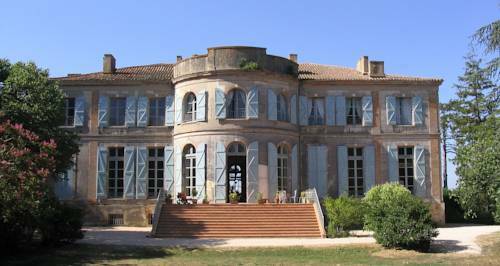 Chateau de Lagravade is 10 km from Agen Train Station. 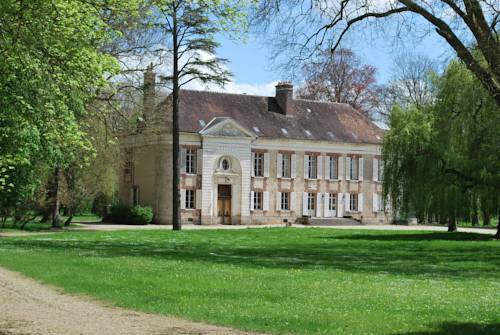 Offering a park with centenary trees, Chateau de Lamberval is located in the countryside of Fresnoy-en-Thelle. Free WiFi access is available and you can relax in the shared lounge. Each room features a seating area and a garden view. 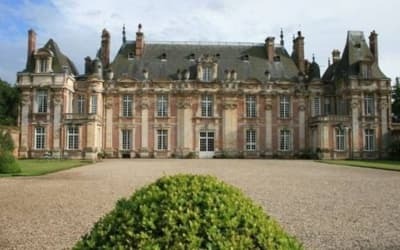 Set on a 6-hectare park, Chateau de l'Isle - Chambres d'Hôtes is an 18th-century manor house located 1 km from the centre of Castelneau-de-Médoc. It offers free Wi-Fi access, an outdoor swimming pool and a terrace with deckchairs. Just 3 km from the A6 motorway, Chateau de Longsard is a B&B set in an 18th-century house located in the heart of the Beaujolais wine-growing region. 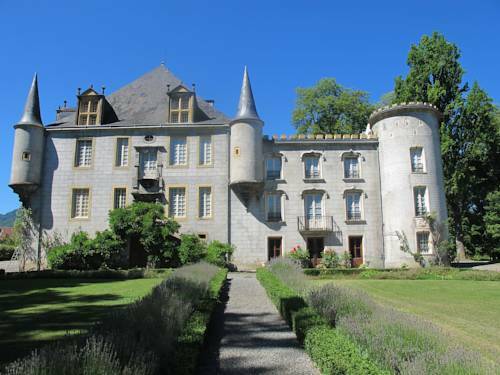 Situated 1.5 km from the village of Arnas, the chateau is surrounded by 20 hectares of gardens. 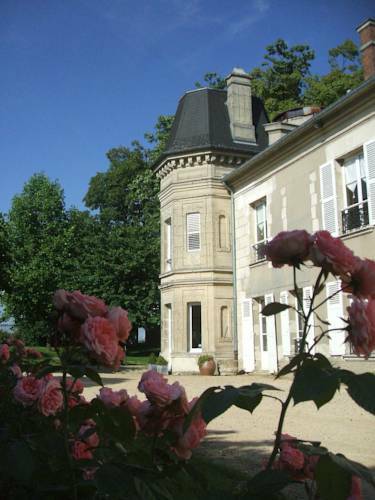 Housed in a 16th-century chateau, this B&B is 1.8 km from the centre of Tourville-sur-Arques. It offers en suite accommodation, a garden and a chapel that was built between the 15th and the 16th century. This 19th century chateau is set in the picturesque village of Puybelliard and features an outdoor swimming pool, a spa bath and a library-bar. Free Wi-Fi and free private parking are available. 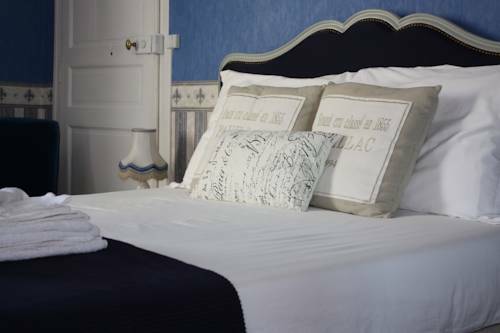 Located on a wine estate 3 km from Béziers, Chateau de Raissac features period-style rooms with views of the 3-hectare, landscaped park and free Wi-Fi access. 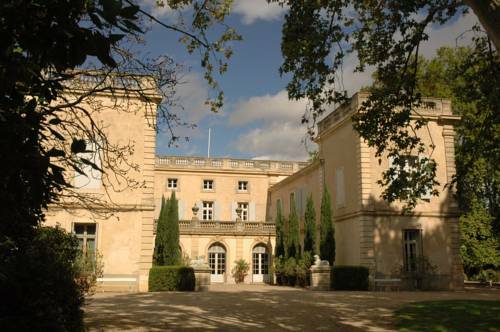 Part of the chateau is also a ceramic museum and an art gallery. Located in a 17th century chateau, 1-hour from Toulouse, this guesthouse offers an outdoor swimming pool, guest lounges and rooms with free Wi-Fi. 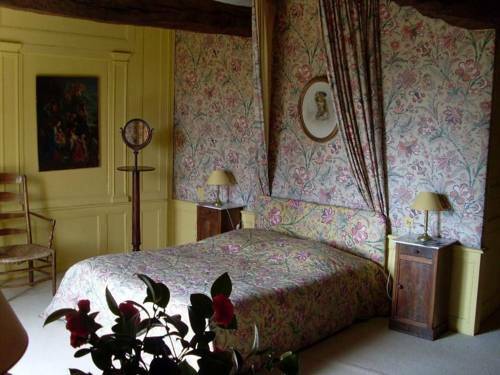 Guest rooms at Chateau de Seguenville each have a unique decor and feature antique furniture. 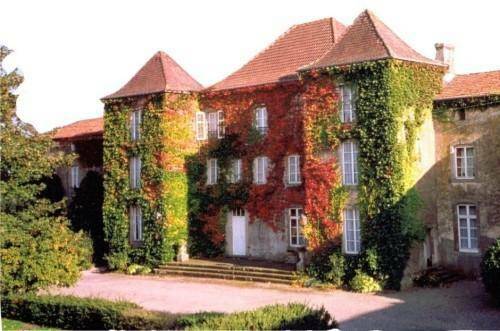 Chateau de Tigny is set in a 12-hectare domain with a large pond, 1 km from Charlieu. 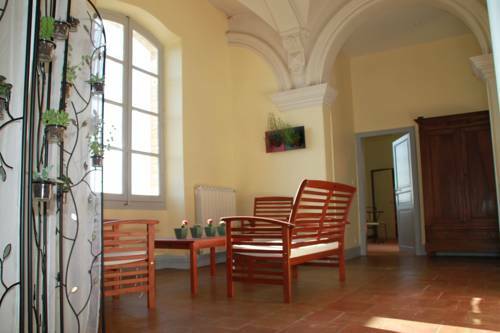 You can relax on the furnished terrace, drive the 3 km from the Abbey of Charlieu or fish in the nearby Sornin River. 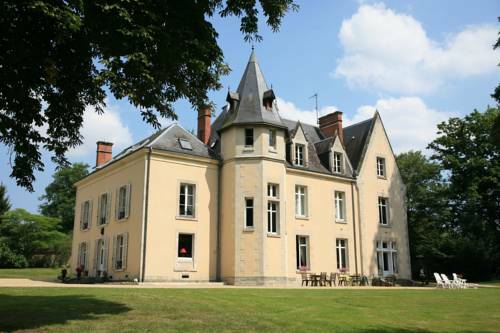 Situated 5 km from Vesoul, this 18th-century castle is surrounded by a 6-hectare park and features elegant B&B accommodation and an outdoor swimming pool. Painting workshops and bike rental are proposed on site. 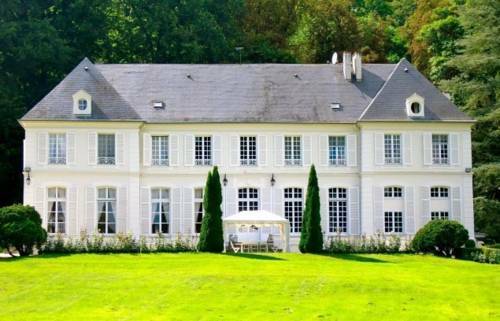 Set in a 15-acre park with a small lake, this 19th-century chateau is located a 12-minute drive from the medieval town of Vitre. Views of the park are offered from the individually decorated guest rooms. 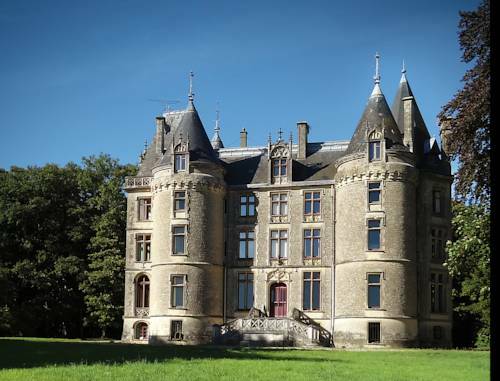 Set in a 17th and 18th-Century castle, Chateau d'Hodebert is located in the Loire Valley. It features traditional French décor, a terrace and a garden. Tours is just 30 km from the castle. 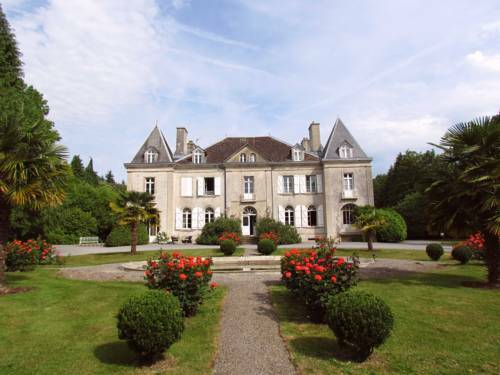 Located 8 km from Nérac and set in a castle built in the 18th century, Chateau d'Hordosse offers a seasonal swimming pool in its garden and a tennis court. It is located where La Gelise and l'Osse Rivers both meet. 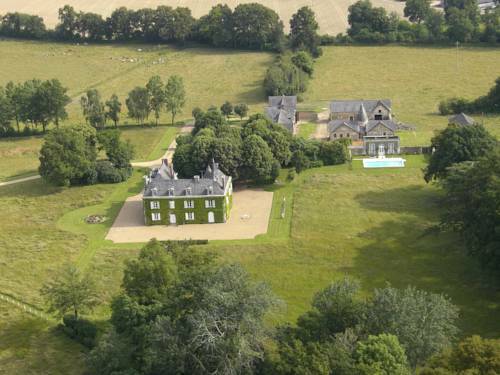 The Bois Glaume is located in the Brittany countryside, a 30-minute drive south of Rennes. Set in landscaped gardens, this B&B offers period-style rooms with private bathrooms and antique furniture. 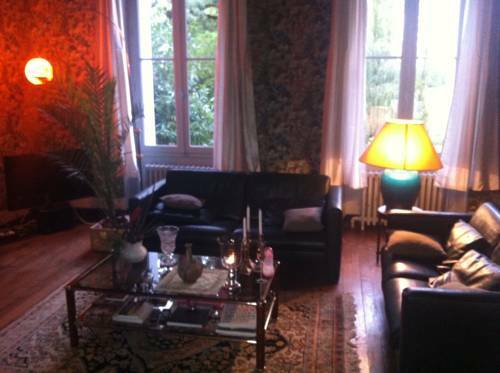 Located 45 km from Nantes, this B&B has a garden and a heated, outdoor swimming pool. A tennis court and a fitness trail are also at guests' disposal, and free Wi-Fi access is provided throughout. 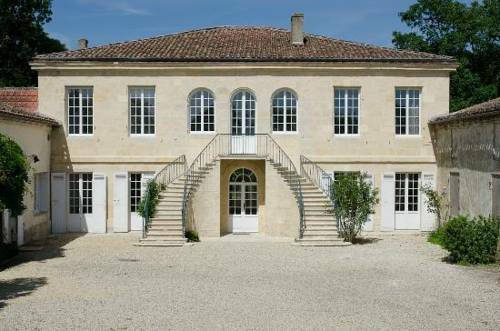 Offering an outdoor swimming pool and a terrace with sun beds, Chateau du Mesnil is located in Vieille-Lyre. It offers free WiFi access and a garden. Bikes can be borrowed from the property. An 18th-century castle set in a 7-hectare landscaped park, Chateau du Saulsoy is a 45-minute drive from Paris and Reims. It offers an outdoor swimming pool and free Wi-Fi access in public areas. 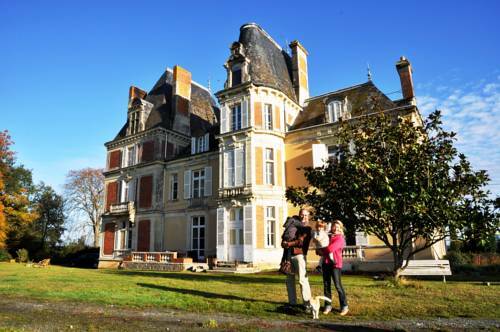 B&B - Chateau Isle Marie is set in a 40-hectare park in Picauville. 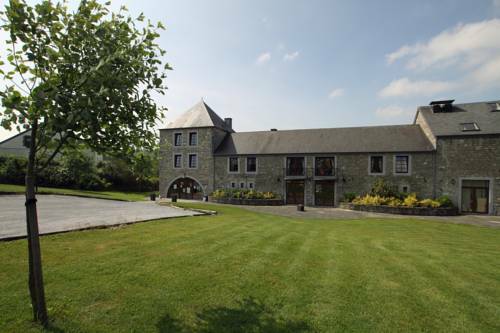 It offers individually decorated rooms and suites with views of Normandy's countryside and Bessin Park. There is a shared living room with a fireplace and free Wi-Fi is provided. 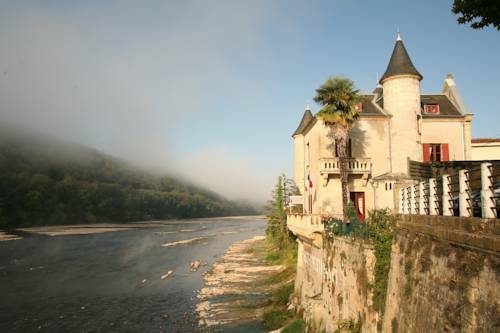 Chateau Lalinde is a B&B located on the Dordogne River. In the castle, guests will find a terrace and an outdoor swimming pool overlooking the river. Inside, they can relax in the house's library and free Wi-Fi access is available in all areas. 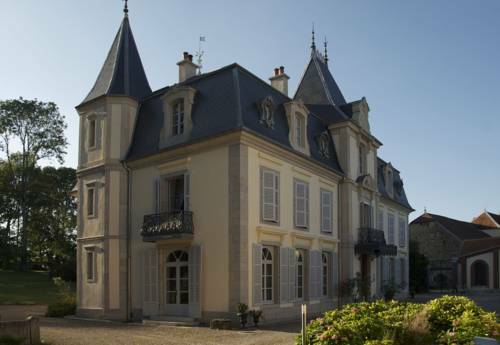 Chateau Latour is located in the peaceful village of Fours in south-west Burgundy. This guest house has free Wi-Fi and prices include a free continental breakfast with homemade jams, massages and beauty treatments are also available upon request. 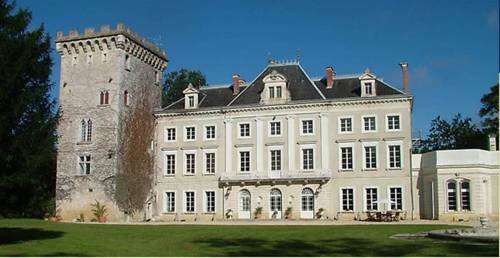 Chateau Le Breil is a 15th-century castle located between Angers and Cholet. It offers elegant bed and breakfast-style accommodation overlooking the countryside. 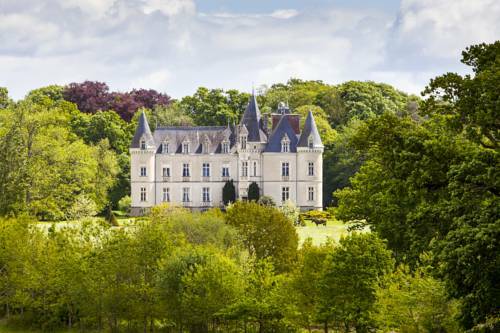 This 19th-century chateau is set in a large wooded park with ornamental lakes and waterfalls, in the heart of the Central Loire wine region. It offers spacious rooms with period-style furnishings.